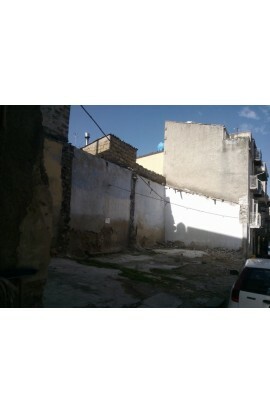 A plot of land covering an area of approx 900 m2 in the completion area of town with the possibilty of constructing two buildings of approx 200 m2 per floor for three floors. 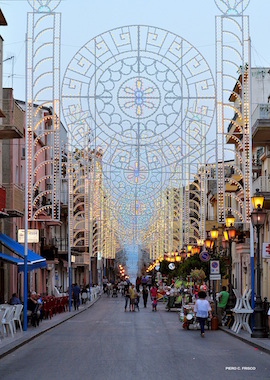 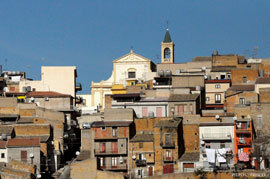 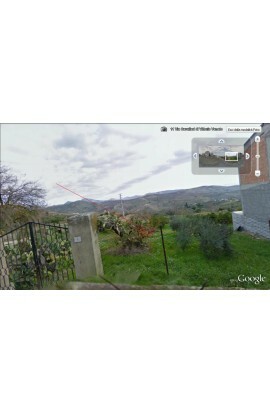 Situated above Corso Vitt.Emanuele with entrance from Salita Pozzillo and with a panaoramic view. 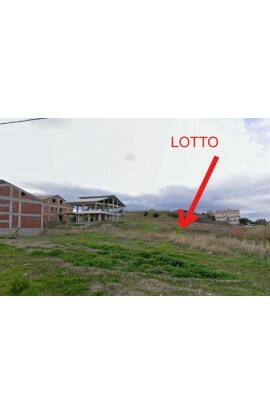 In the plot of land there is already a 2 floor building in respect of the land level and one storey in respect of the road level, which covers an area of approx 20 m2 per floor and currently used as a storage space. 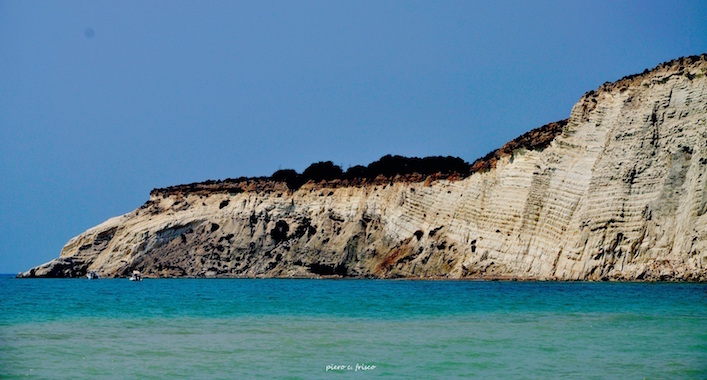 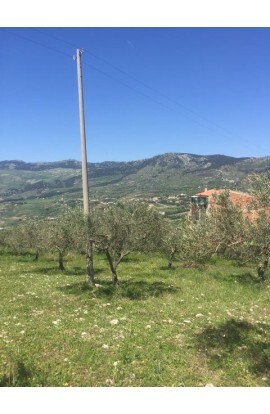 The land is cultivated and there are olive trees and fruit trees. 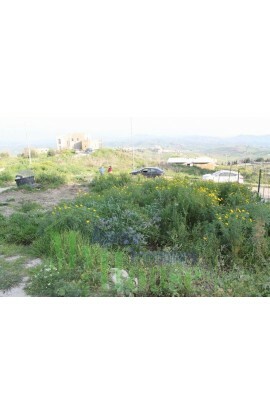 A plot of land covering approx 470 m2 in which can be constructed a 3 storey building of 130 m2 per floor for a total of 360 m2 . 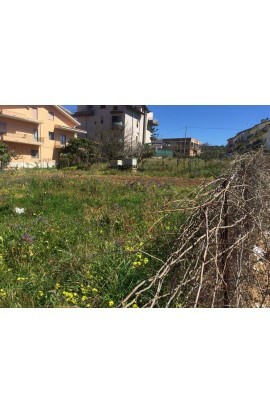 Building plot of approx 710 sqm which is ready to be built upon and with possibility of constructing a building of approx 200 sqm per floor over 3 floors above ground. 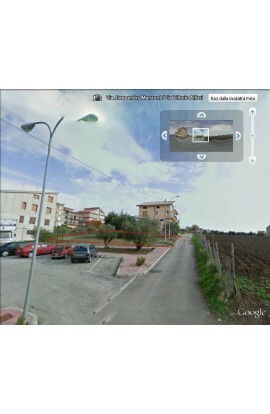 The plot is behind the restaurant La Torretta. 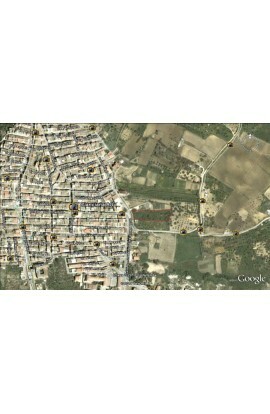 Plot of land under Monte Calvario situated o in the town of Cianciana (AG). 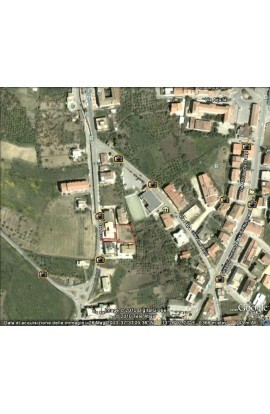 Extension for a total of 886 sqm, of which 715 sqm in the completion area of town and the remaining in the Villini area. 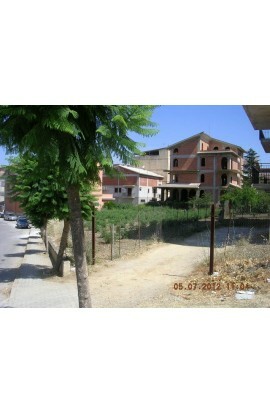 With the possibilty of constructiong a 3 storey building of 250 sqm per floor . 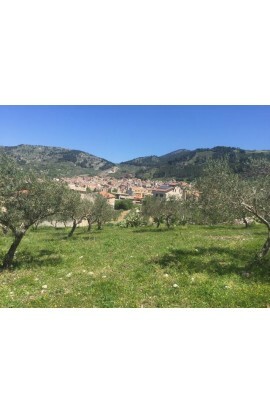 The plot has panoramic views of 360° overlooking the Historic Town Centre and also the surrounding countryside as well as views over the Mediterranean Sea. 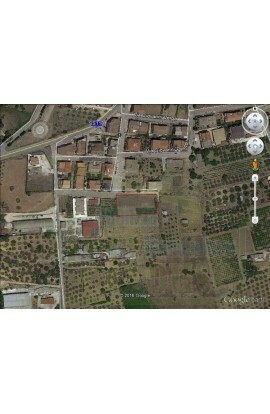 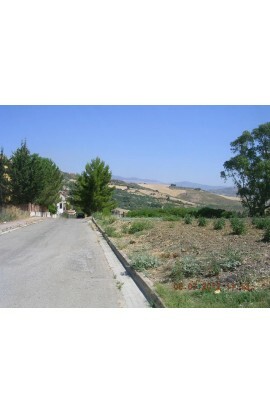 Buildable land covering an area of approx 2400 m2 close to the main piazza of the town. 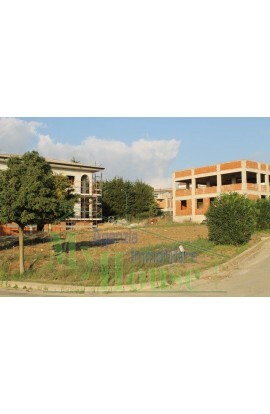 It is possible to construct a building coverng an area of 200 m2 . 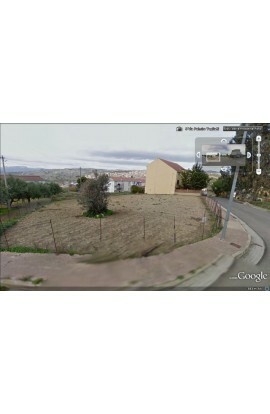 The price is 42,000 euros. 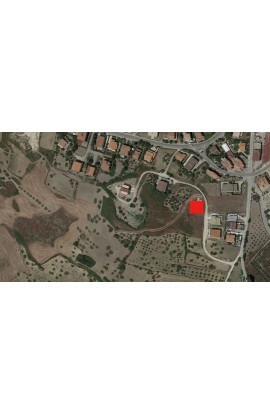 A plot of land covering approx 990 m2 in which can be constructed a building of max height of 10.5 m, with an area of 280 m2 per floor for a total area of 980 m2/ 2900 m3 . 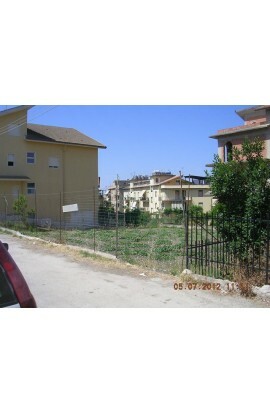 A plot of land covering approx 600 m2 in which can be constructed a 3 storey building of 200 m2 per floor for a total of 600 m2 . 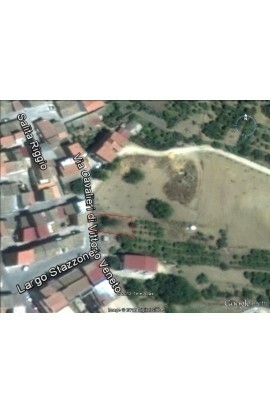 Plot of land in the Contrada Simone area situated in Via Santuario in the town of Alessandria della Rocca (AG). 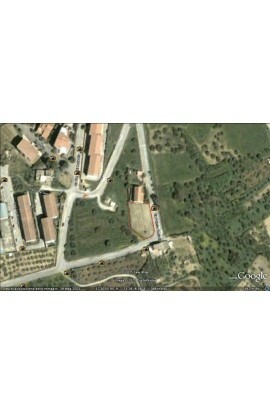 Extension for a total of 10000 sqm. 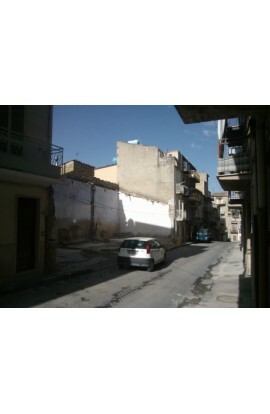 With the possibilty of constructiong a 3 storey building of 150 sqm per floor . 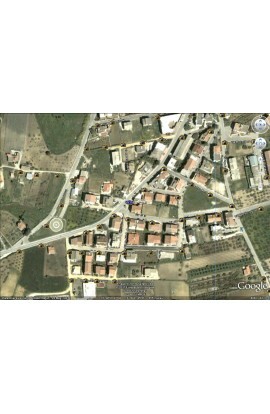 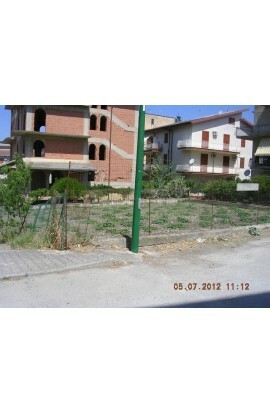 Plot of land in the town centre situated in Via Bellini in the town of Alessandria della Rocca (AG). 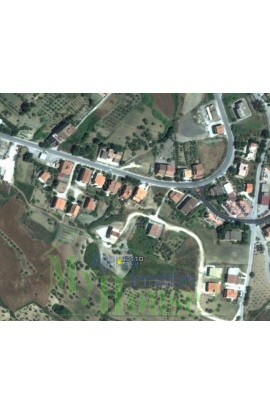 Extension of 18.70 m x 7.20m for a total of 135 sqm. 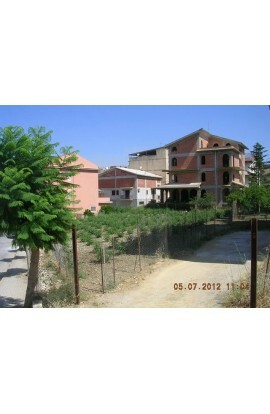 With the possibilty of constructiong a building of 120 sqm per floor for a total of 3 floors. 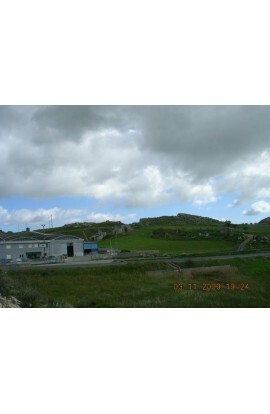 Can be used for civil habitation and/or commercial activity given it's central position. 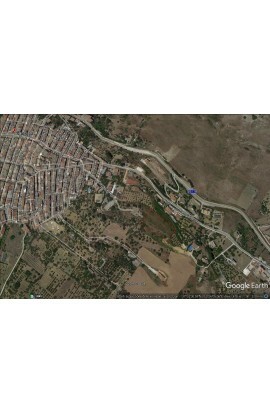 Plot of buildable land in the expansione area of Cianciana bordering with and having access from via Palmiro Togliatti, covering an area of approx 1450 sqm. 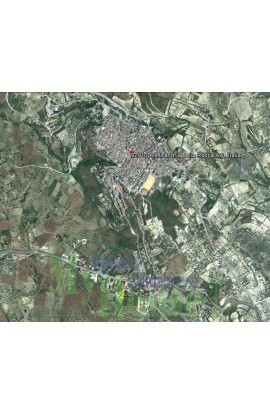 Urbanistically falling in the expansione area C/1 with building possibilty of 3 m3/sqm for a maximum of 4000 m3. 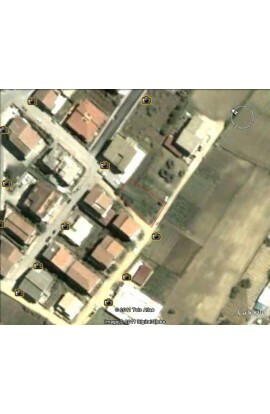 Plot of buildable land in the expansione area of Cianciana bordering with and having access from via Donizetti, with urbanistic destination of completion B1. 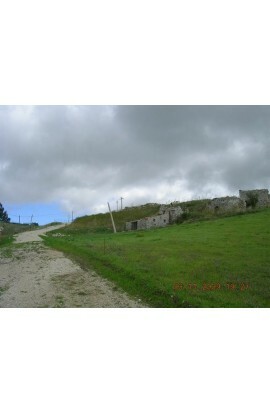 With building possibilty of 5 m3/sqm, covering an area of approx catastal 765 m2 ; with the building possibilty of approx 3825 m3 equal to a a building of approx 270 m2 per floor . 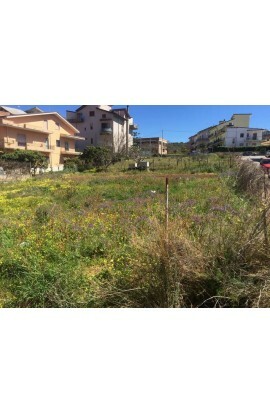 Buildling plot in Alessandria della Rocca, Cda Santuario covering an area of approx 1100 sqm with the possibility of creating a 3 storey building of approx 220 sqm per floor. 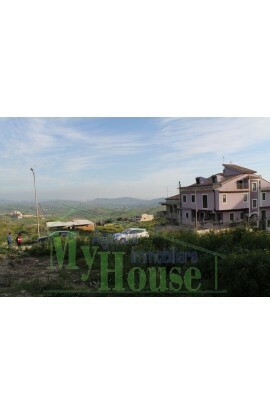 The price is 60000 euros. 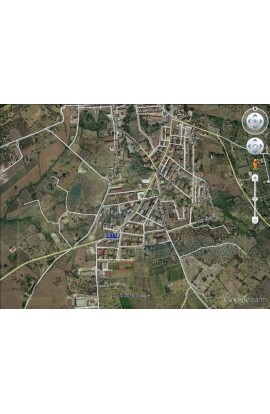 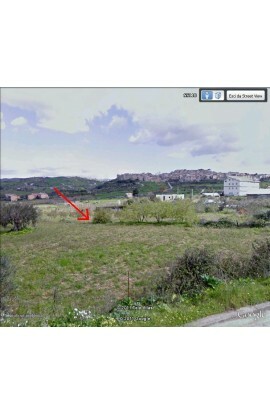 Buildable land covering an area of approx 2000 sqm in ZONE C1 – Zona espansione (expansion area) in Via Manzoni. 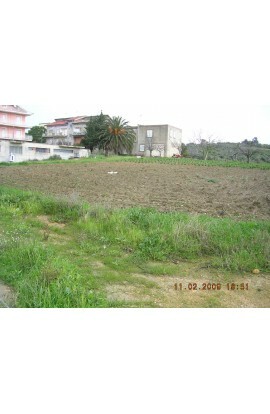 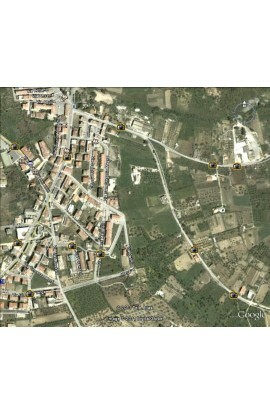 Plot of land in the Contrada Ceraulo Portella area in the town of Raffadali (AG). 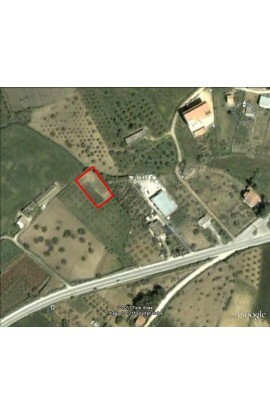 Extension for a total of 687 sqm. 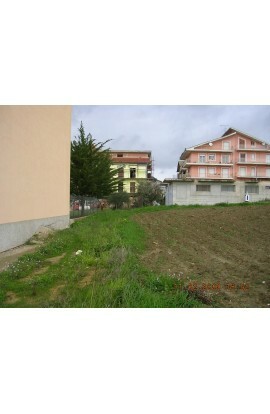 With the possibilty of constructiong a 2 storey building of 120 sqm per floor . 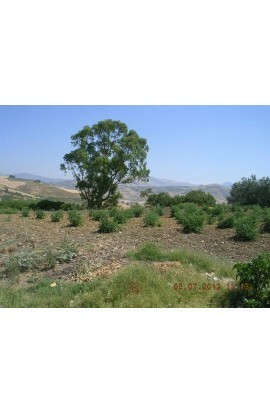 In the price is included the project already consigned and authorised.